With 533 miles of shoreline, there’s space for all of Anne Arundel County’s more than half-a-million residents to find a spot to admire the view of the Chesapeake Bay or one of its tributaries. With a median household income of $89,860, Anne Arundel County is the 18th richest county in the U.S. and enjoys a location in close proximity to both Washington, DC and Baltimore. Anne Arundel County holds an important place on the national scene. Not only is the U.S. Naval Academy located in Annapolis, but Fort Meade, one of the most important U.S. Defense Department installations, is located in the county. Major employers in the county include Northrop Grumman, Lockheed Martin, Booz Allen Hamilton and other defense contractors. The county is also home to BWI Thurgood Marshall Airport and to the Maryland Live! Casino. 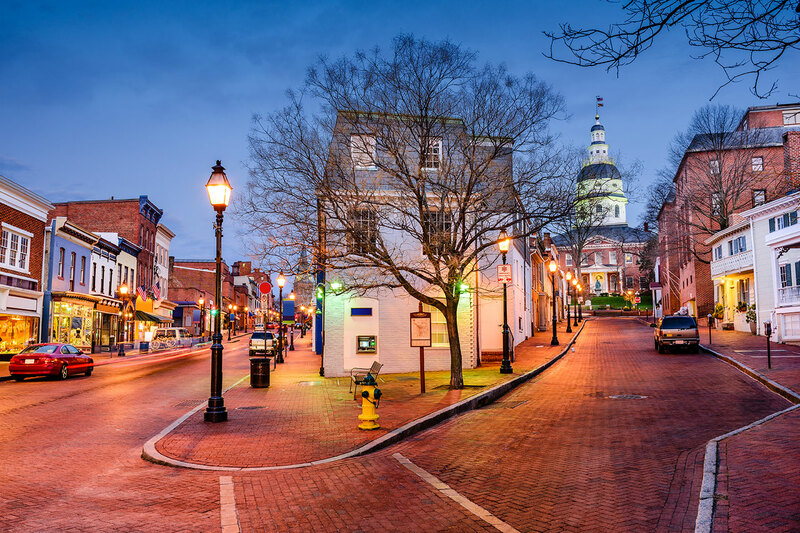 Annapolis, the capitol of Maryland, brings history buffs to its colonial buildings as well as friends and families of former and current Naval Academy students to visit the Naval Academy Museum, the Annapolis Maritime Museum, the Maryland State House and other historical sites. The city has more existing 18th century brick buildings than any other city in the country. Annapolis’ streets are lined with art galleries, restaurants, cafes and shops. The City Dock marina links Annapolis with Eastport, which has more restaurants and shops as well as access to the Annapolis Harbor, a yacht club and several marinas. Residents living in and around Annapolis are close to shopping malls, parks and the Maryland Hall for the Creative Arts, which offers musical, dance and theater performances as well as art exhibits and classes for adults and children. Each spring, the city hosts the Annapolis Film Festival, the Spring Sailboat Show and Maryland Day, a celebration with activities at historical and cultural venues that commemorates the formal founding of the colony of Maryland, when settlers from England celebrated a Mass of Thanksgiving on St. Clement’s Island in what is now St. Mary’s County. The Maryland Renaissance Festival, a festival held each year between August and Ooctober, is the second largest Renaissance Festival in the country. Another popular venue for visitors and residents is the historic London Town and Gardens, a 23 acre park with archaeological and horticulture exhibits on the South River in Edgewater. 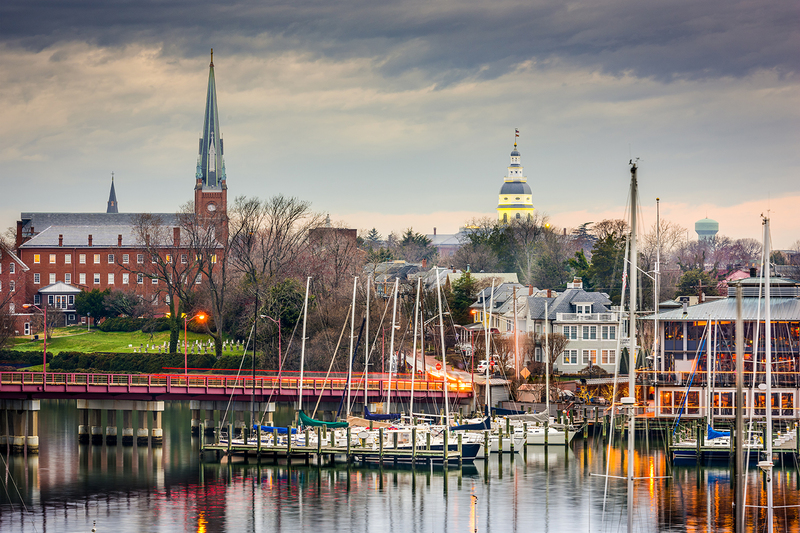 At the center of the county is Annapolis, Maryland’s State Capital. Named one of America’s 10 best places to live, the city’s historic district is a major tourist attraction. 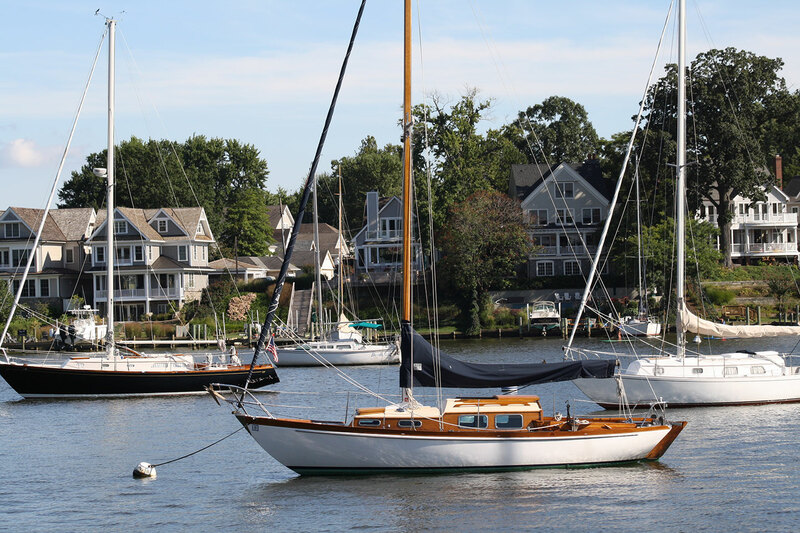 Sailing, kayaking and powerboating are all popular activities for Anne Arundel residents. The county is known for boating, fishing, crabbing, water skiing and sailing. Sandy Point State Park has a boat launch, boat rentals, fishing, swimming and hiking. In addition, the county has two state parks, four regional parks and more than 100 neighborhood parks as well as nature preserves and greenways for walking, biking and horseback riding, including the 13-mile Baltimore and Annapolis Trail. 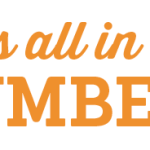 Numerous sports leagues for children and adults are available for county residents. In addition to playing fields located at parks and public schools, the county has two facilities with baseball and softball fields, two aquatic centers and more than half a dozen public and private golf courses, including Atlantic Golf at South River, which was rated among the top 10 golf courses by Golf Digest magazine. 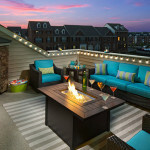 While waterfront and golf course lots carry a high premium in Anne Arundel, the county offers an abundance of housing types in all price ranges including historic homes in downtown Annapolis and planned communities near Glen Burnie, Severna Park, Fort Meade, Edgewater and Parole. Written by Michele Lerner, a freelance journalist, covers real estate and personal finance, this article originally appeared in the January/February issue of New Homes Guide. You can order your free copy of New Homes Guide here now.